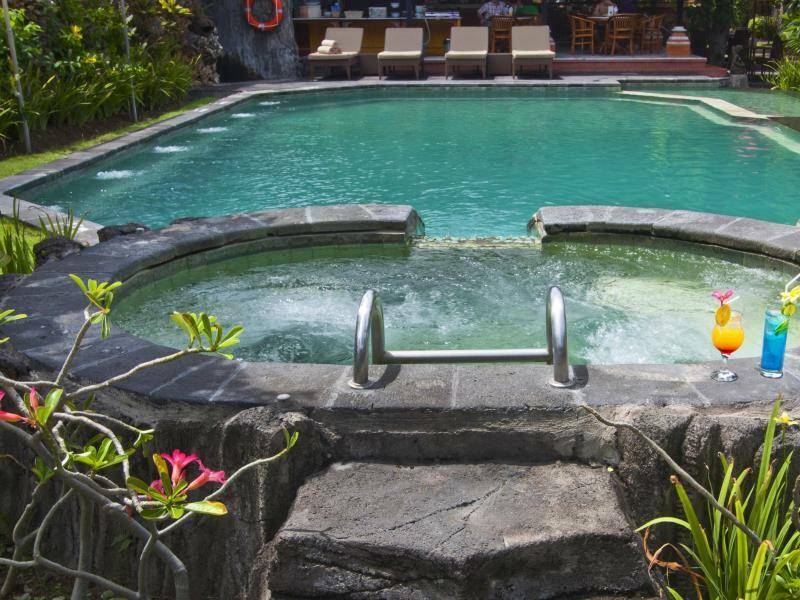 Discover all that Bali has to offer with The Flora Kuta Bali Hotel as a base. 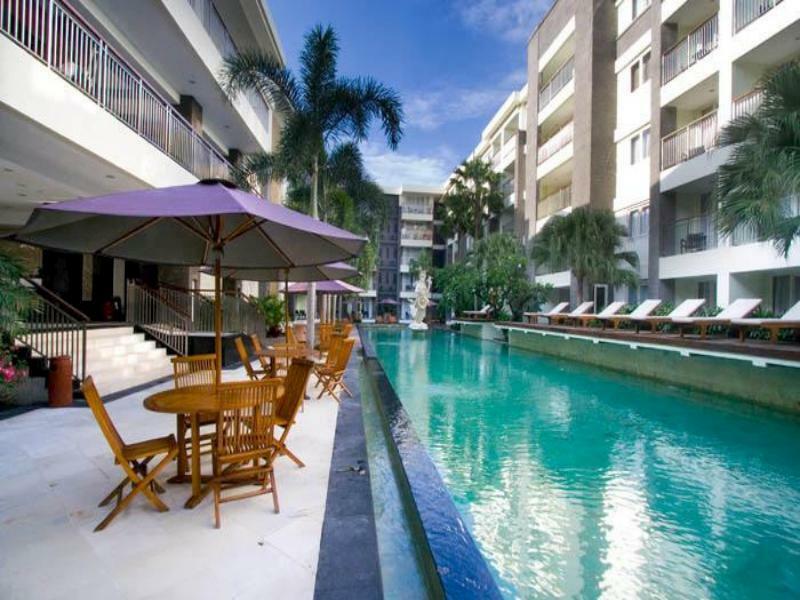 Discover all that Bali has to offer with The Flora Kuta Bali Hotel as a base. All hotel's guestrooms have all the conveniences expected in a hotel in its class to suit guests' utmost comforts. Room amenities include air conditioning, television, shower, mini bar, balcony/terrace, complimentary bottled water. 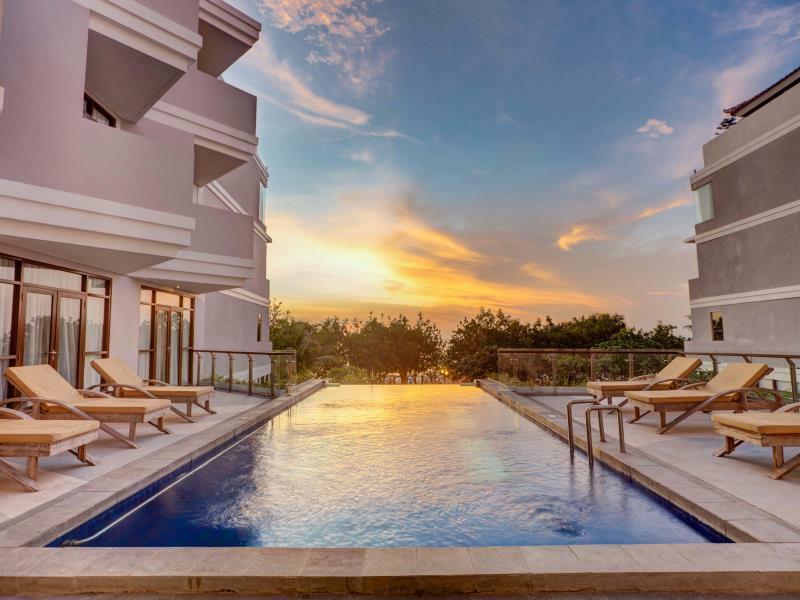 Guests can experience the high standards of comfort while staying at this luxury Bali hotel with everything they need right on the site such as 24hr room service, bar/pub, laundry service/dry cleaning, restaurant, room service, safety deposit boxes. 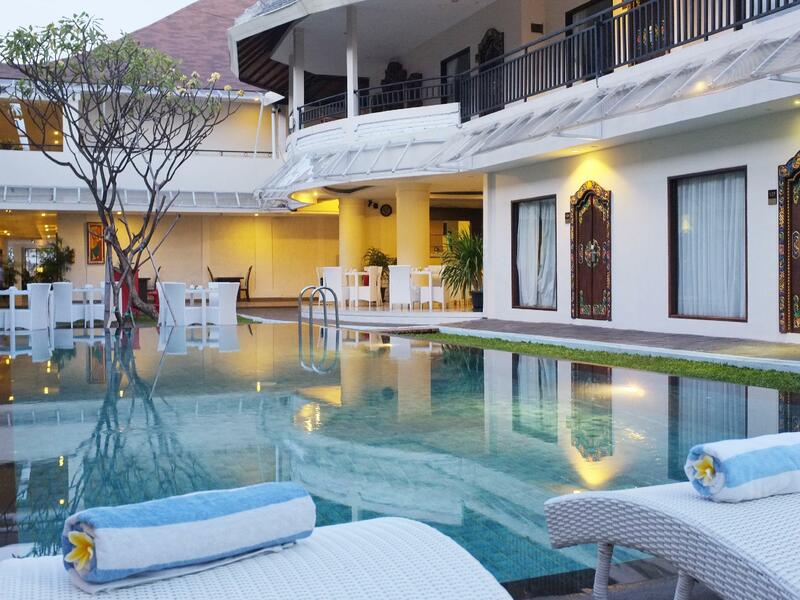 The hotel offers massage, pool (kids), outdoor pool, garden to provide extra pleasure and relaxation for all guests. With elegant facilities and hospitality, guests at this hotel will surely have an impressive stay. Please complete our secure online booking form by entering your period of stay.